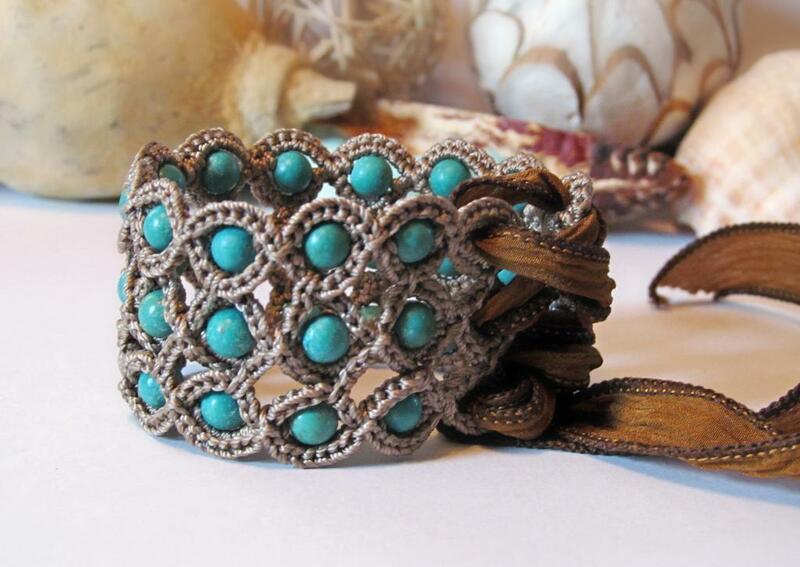 Wearing jewelry is all about expressing yourself! 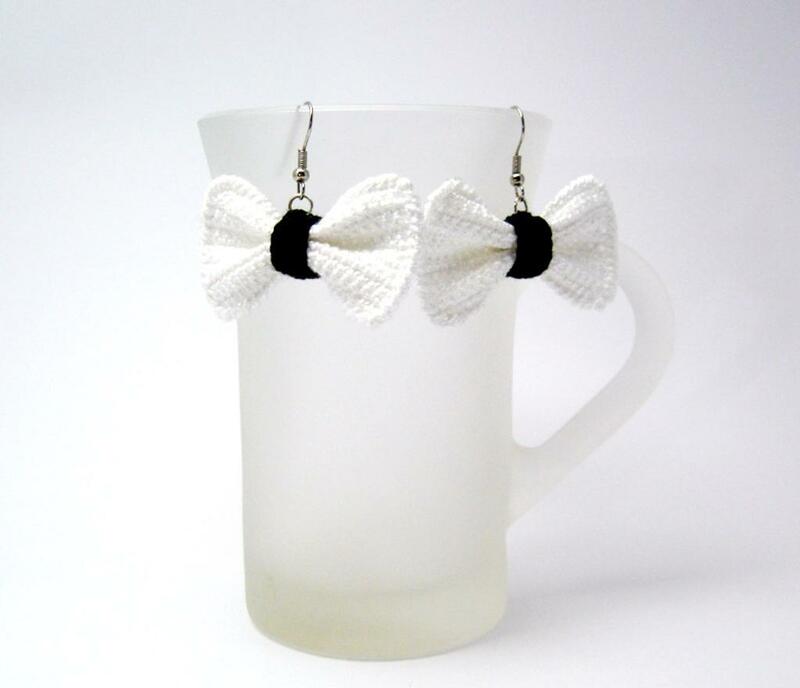 It can be hard to find those that really represent your personality, when all you have to choose from is what’s on the store rack. 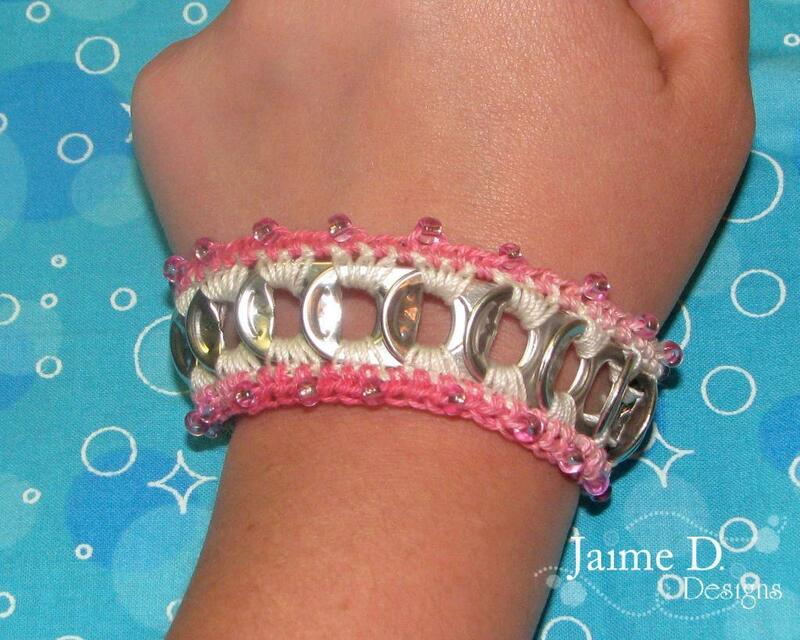 This is where DIY delights saves the day! 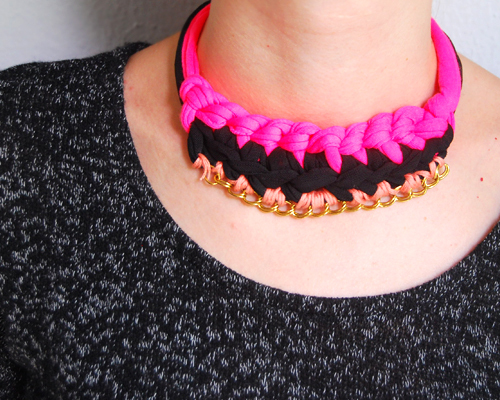 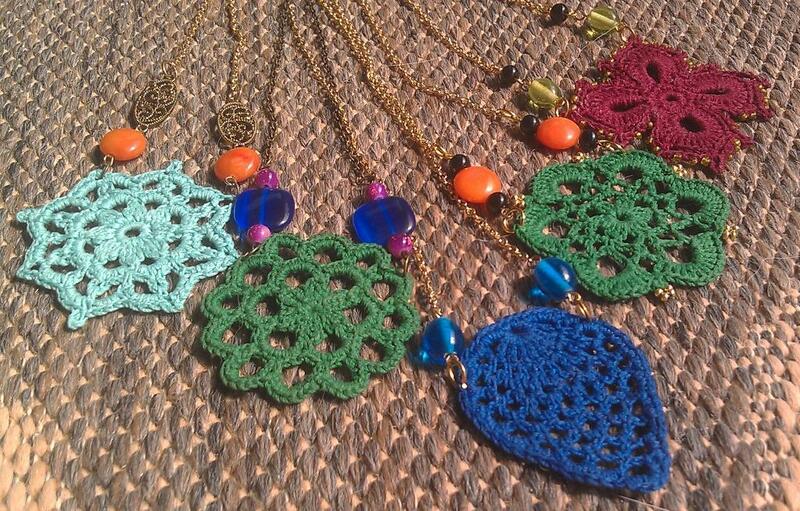 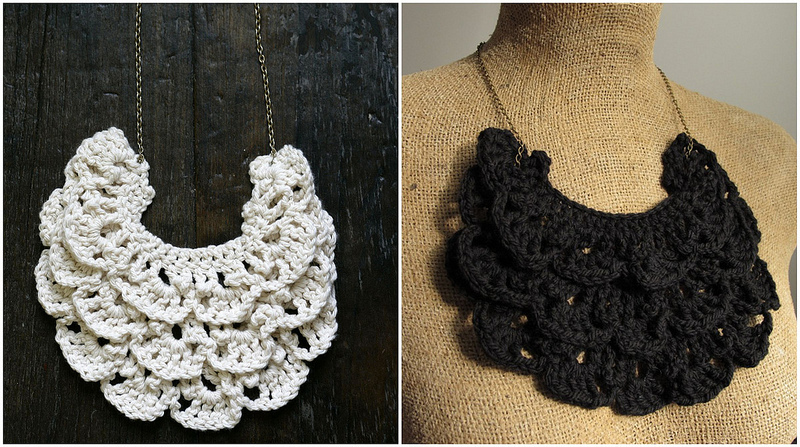 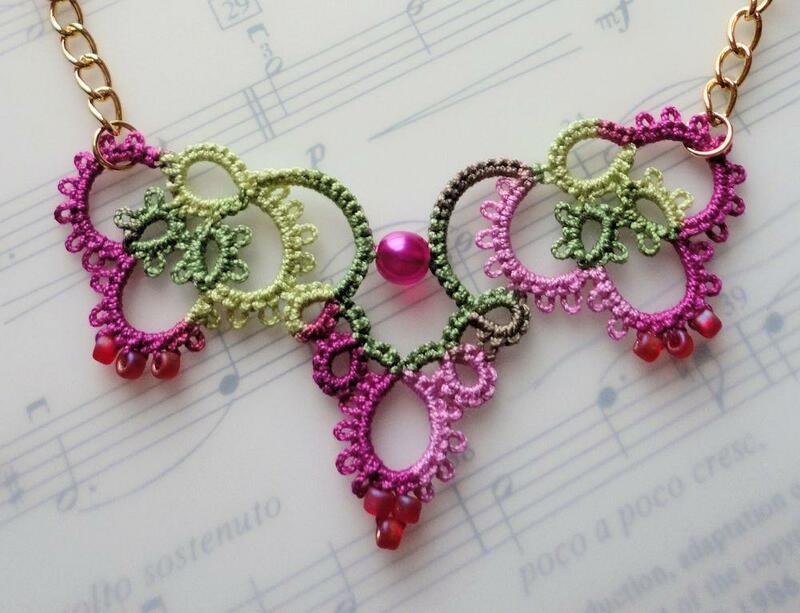 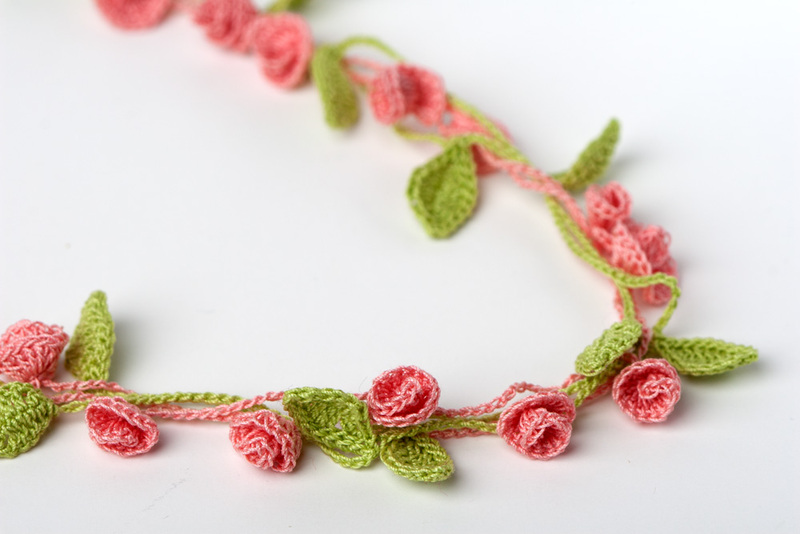 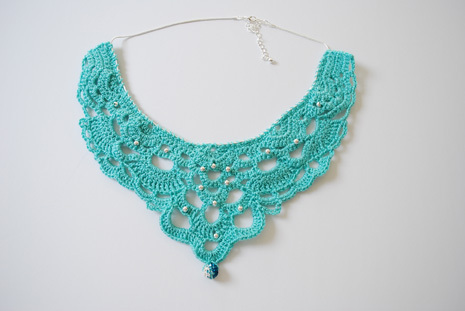 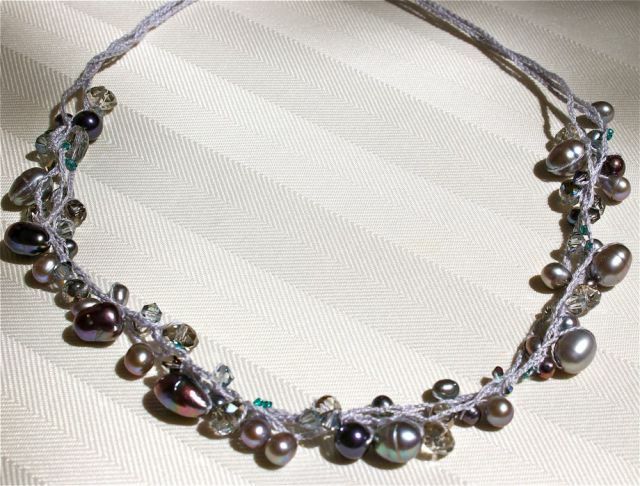 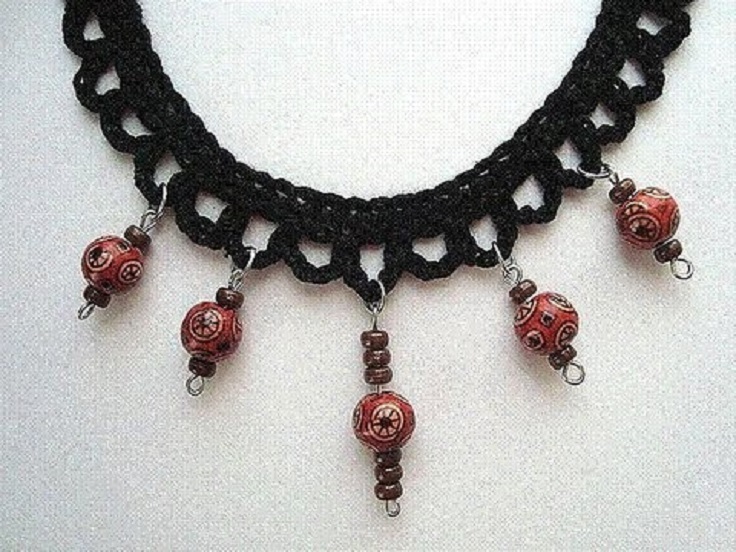 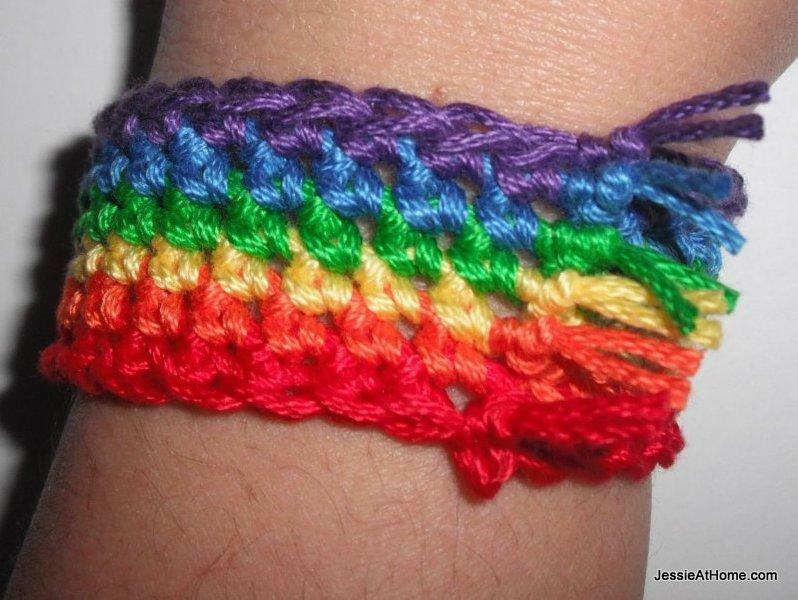 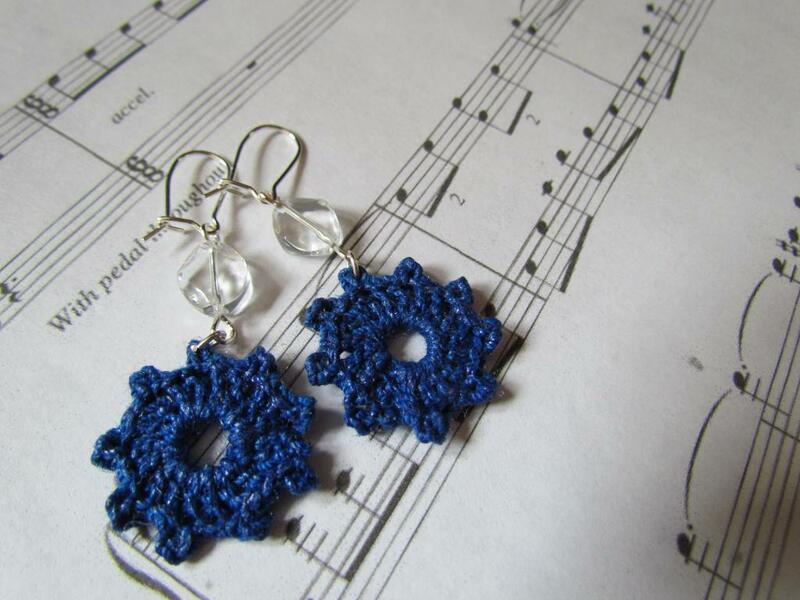 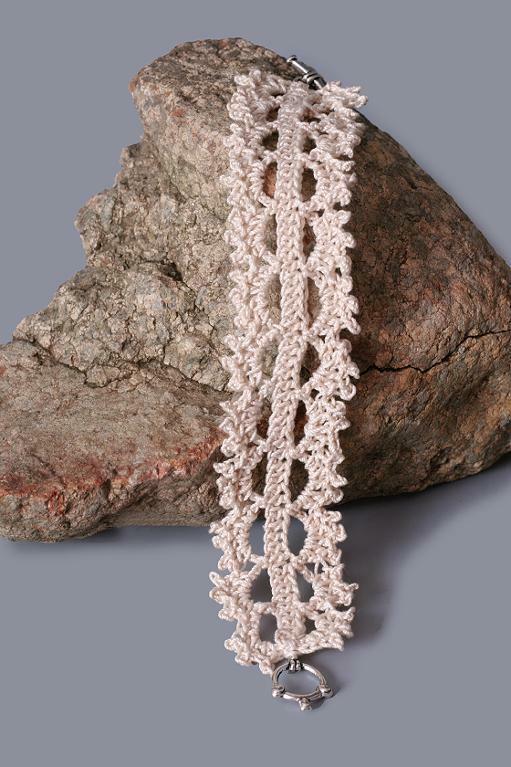 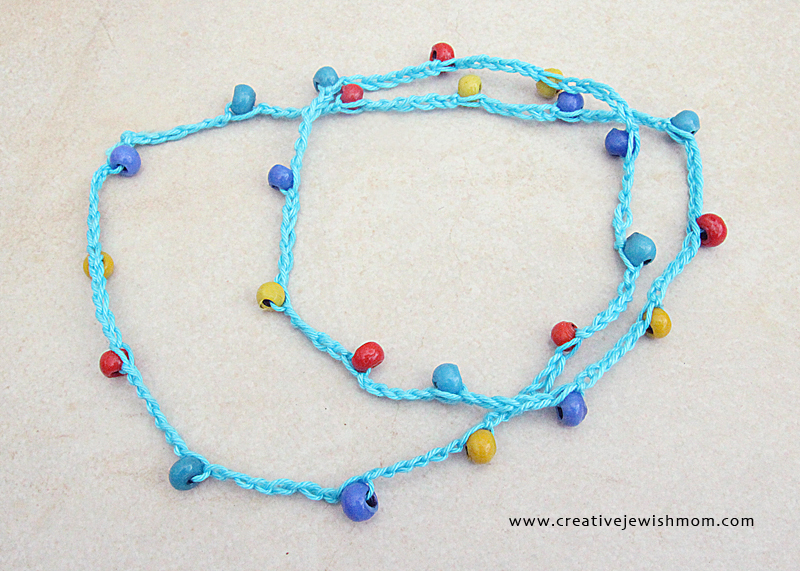 Check out these beautiful jewelry ideas for crocheters who wish to stand out from the crowd.